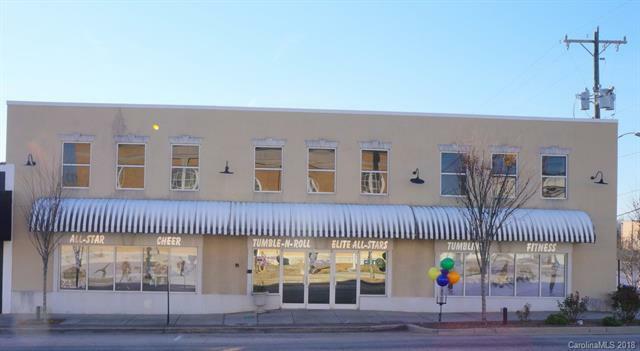 Formerly a JC Penny retail store, this 15000 sq ft building is located on a corner lot in the heart of downtown Lancaster. Endless possibilities for use with the open floor plan. 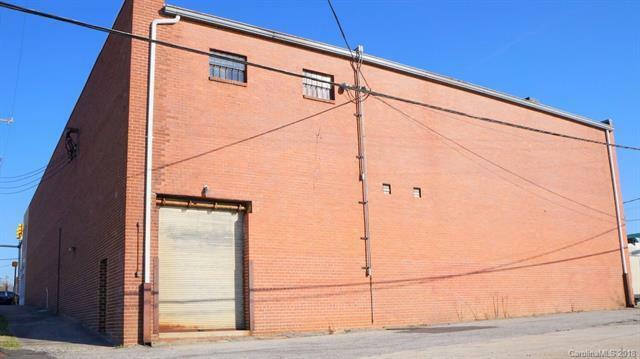 The property features a main level and balcony space for showroom opportunities as well a basement warehouse with loading dock for storage or additional leasing sq footage for supplemental income.The property has both main level and balcony restrooms and also offers office space on both levels. The street side on the front of the building as an upper display hall that can also be used as storage, advertising, Etc..As you enter from the street, the full width foyer has enough sq ft to showcase nearly any product for side walk viewing. 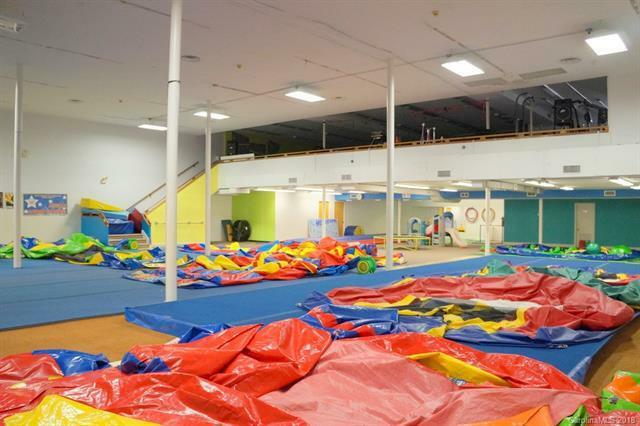 Newer HVAC and the roof is in good shape with no leaks and no repairs needed. 3 PHASE POWER entering the building. 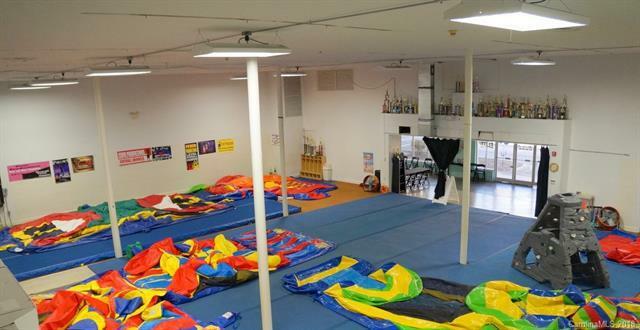 The Building is currently being used as a gymnastic training center and bounce house facility for birthday parties etc.